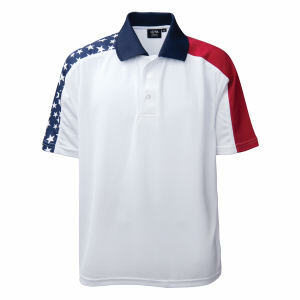 The spirit of competition drives us all to succeed and IASpromotes.com has the promotional apparel items to take your marking campaign the top of the competition. If your company is looking to present a standard of competitive excellence, IASpromotes.com’s custom promotional athletic and performance apparel will help you endorse sports that stand for the same values a company looks to maintain. IASpromotes.com can help you imprint your corporate logo on promotional activewear from jerseys to caps and everything in between. 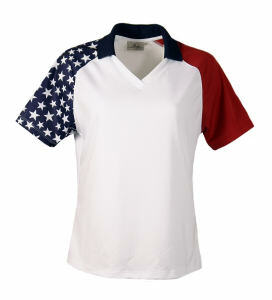 Promotional athletic apparel reminds everyone in your organization that they are part of a team.